Today I would like to mention this funny website with several gags and amazing argument. MBR2GPT.EXE is a new tool in Windows 10 that converts a disk from Master Boot Record (MBR) to GUID Partition Table (GPT) partition style without modifying or deleting data on the disk. The tool is designed to be run from a Windows Preinstallation Environment (Windows PE) command prompt, but it can also be run from the full Windows 10 OS environment. With Windows 10, version 1703, you can also convert from BIOS to UEFI during an in-place upgrade with a Configuration Manager task sequence. 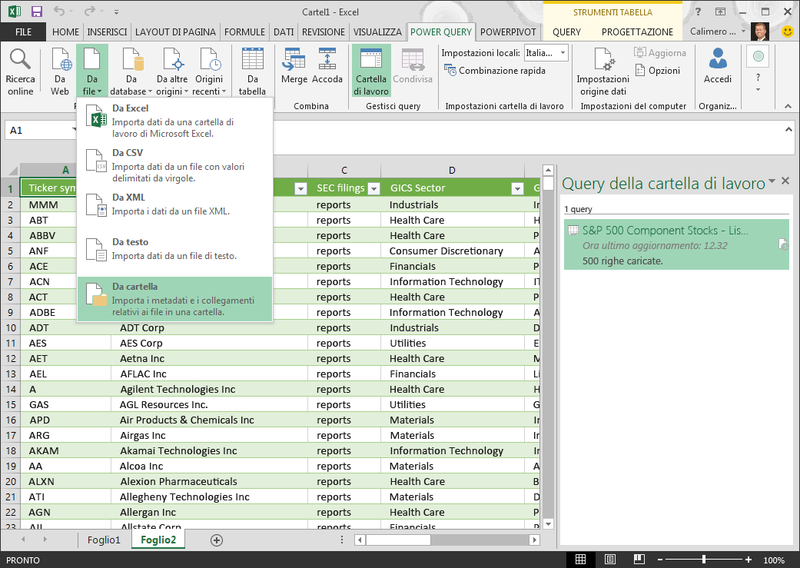 Watch this short demo to get a closer look at this new tool. If you want that all Pcs/server under same OU will have automatically created a new local Administrator account with a specified password you can do that creating a precise GPO. You can setting up other settings. 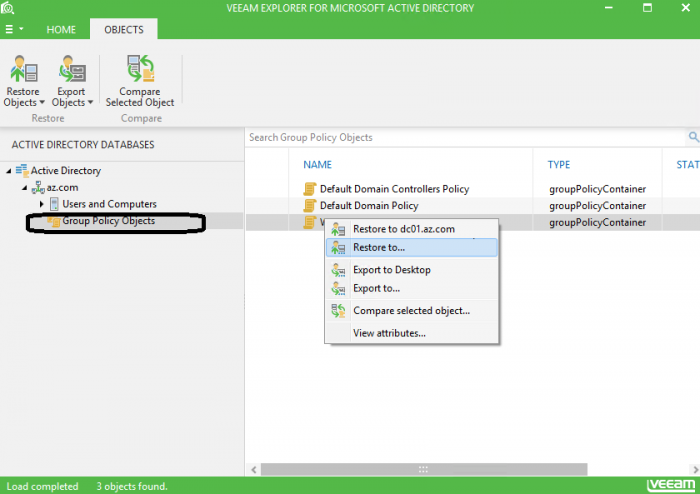 I would like to highlight this article that clearly explain how to decrypt stored AD password for local administrator account using precedently GPO and how to enforce security with Microsoft Premier support. 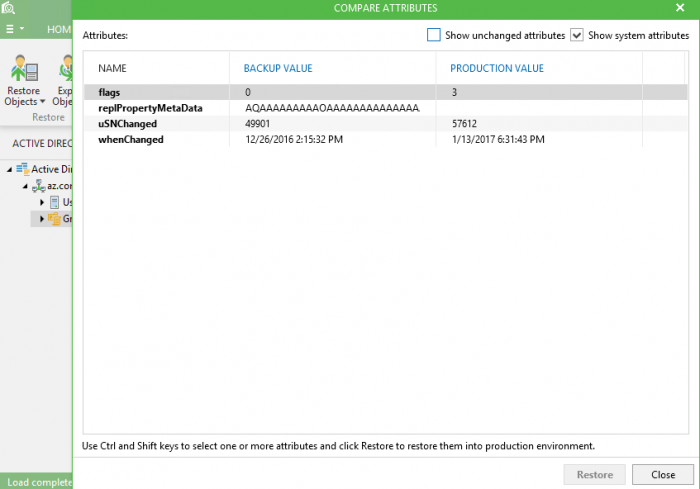 Here it is an explanation of differential concept during Tape Era and Veeam Incremental backup against Reverse incremental backup. 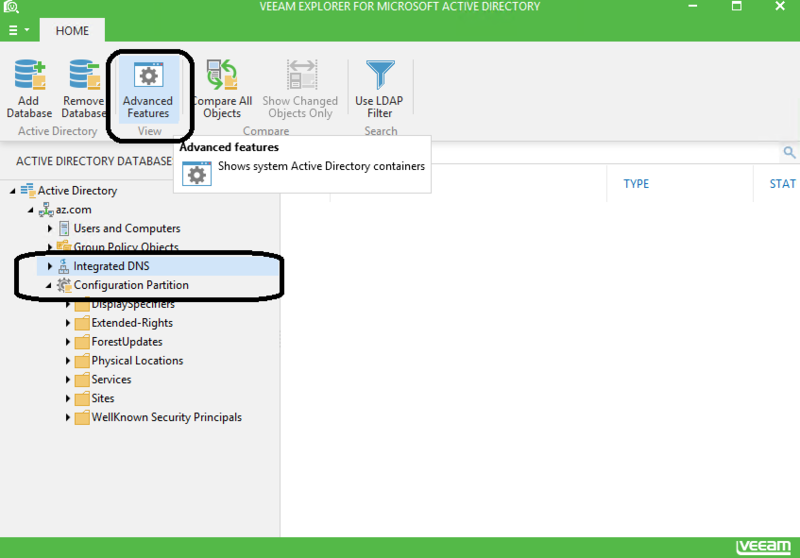 More details can be found in this Veeam article. There are several museum that are on line and visitable. Rome Vatican Museums: you can take a virtual tour related to museum garden (click here) and Sistina Chapel (click here). Louvre virtual tour offer a 360° museum visit (clicca here). National Gallery of art (click here). Dalì Theatre museum (click here). Smithsonian National museum of natural history (click qui). Metropolitan museum of art (click here). Il museo di Van Gogh at Amsterdam. Here it is relative Facebook link with all details and, from my side, I would like to strongly endorse this location about quality and service quality providing. Wifi without password has higher risk than usually known from non IT persons and underestimated as problem as well. You need consider that website to IP translation is done, obviously, from DNS server and DNS Spoofing technique (with ARP poisoning) that change website name to IP association. In this way, with Pishing technique, a website cloning is proposed to user that write on browser, for example, www.facebook.com. So hacker can get user and password insertion and stole, in this way, user credentials. If you like you can read this italian article that explain more verbosely concept. Inside windows 10 there is a simple tip that help you to enable copy and paste on command prompt windows. here is relative screenshot that is decisively verbose.